Sorry, this job's application date has passed. 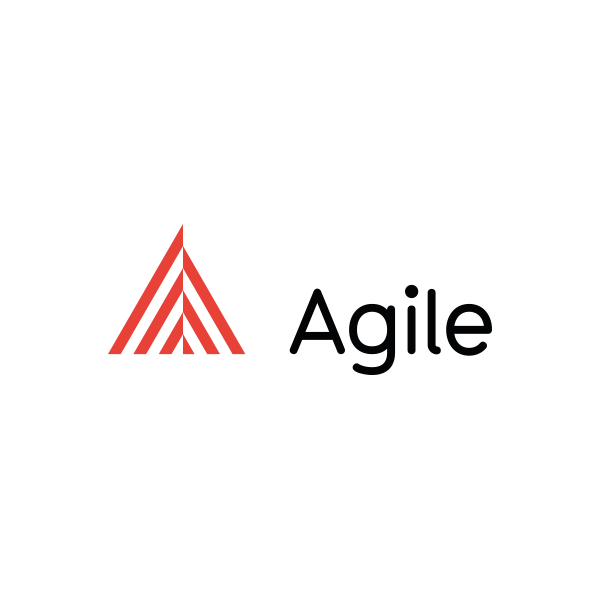 Agile Films are looking for an experienced Animation and Post Production EP to oversee their fast growing in house Studio Team. You will be responsible for overseeing a team of animators and editors across multiple projects (straight animation, mixed media and post on live action jobs) at various budget levels. You will be managing both our in house team and an external roster of directing talent. This will involve searching for, signing and developing new talent. You will be overseeing pitches and budgeting on new jobs and as such you need to be confident in managing and helping with the process of creative development. You will be expected to help with marketing and PR for the studio team and their work. This will involve arranging and attending new business meetings, entertaining clients and generating new work. A range of backgrounds and experience will be considered including from Agency side. Key to our search is finding somebody who wishes to take ownership of the role and help build on what we are already producing. This is an exciting, flexible opportunity with huge potential for onwards career development. Excellent salary available (commensurate with experience).